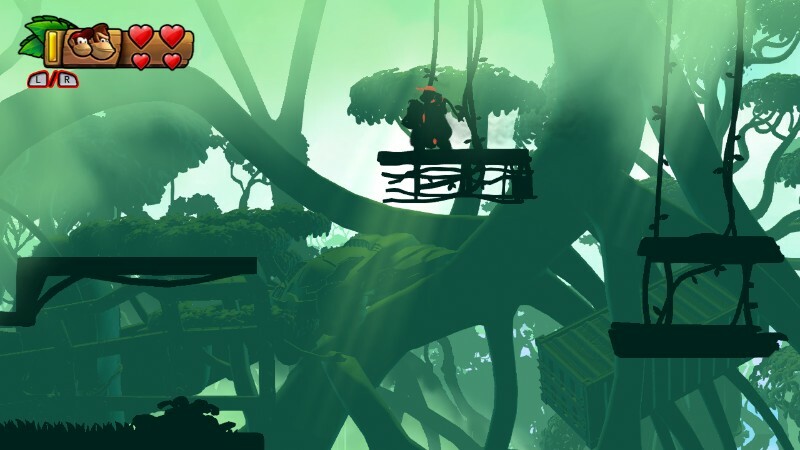 Four years have passed since Retro Studios’ Donkey Kong Tropical Freeze released on the Wii U, and the Switch port was released in May. 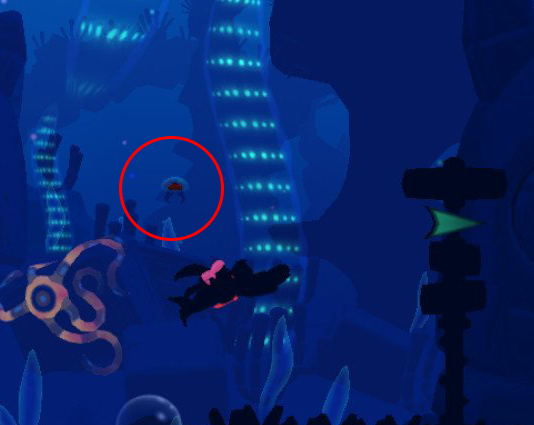 We knew about Samus’s ship in the background of Busted Bayou, but since then, Metroid fans have wondered if there were any other cameos that the team secretly put in the game. The answer was no… until now. It turns out that one has finally been found by Twitter user @shanemarchis. Go to stage 4-3, Amiss Abyss. A little ways past the first checkpoint you’ll swim past a sign with a green arrow on it that looks remarkably similar to the Speed Booster symbol. Swim past the sign and go up the tunnel until it ends. Turn around and go back down through the tunnel. You’ll notice that there are now jellyfish swimming in it that you’ll need to avoid. You’ll then come to a wall of electric anemone that you’ll have to take damage and swim through as you’re given temporary invincibility. Once you’re through, you’ll see a few fish swimming upward in the background. After the fish, you’ll see a metroid swimming along behind them! Great job for finding this, Shane!